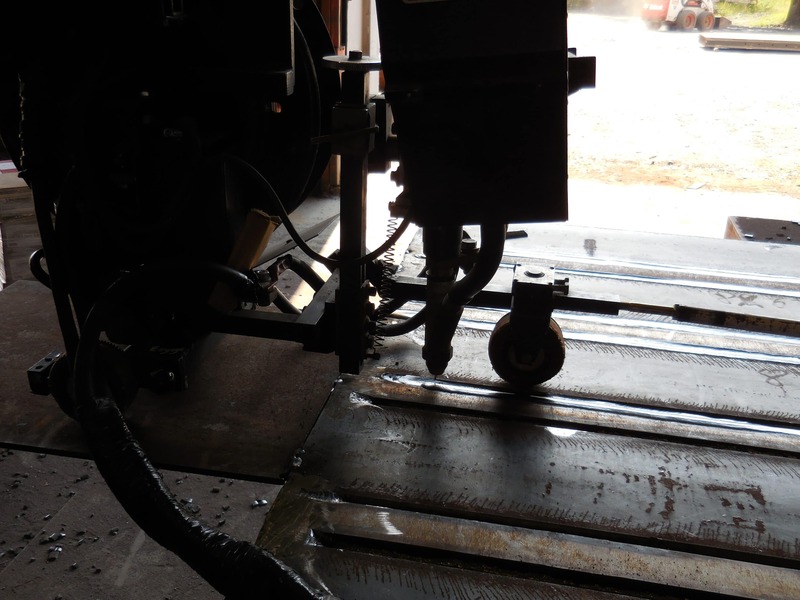 At Bear Ridge Machine & Fabrication, Inc., no job is too big or too small. 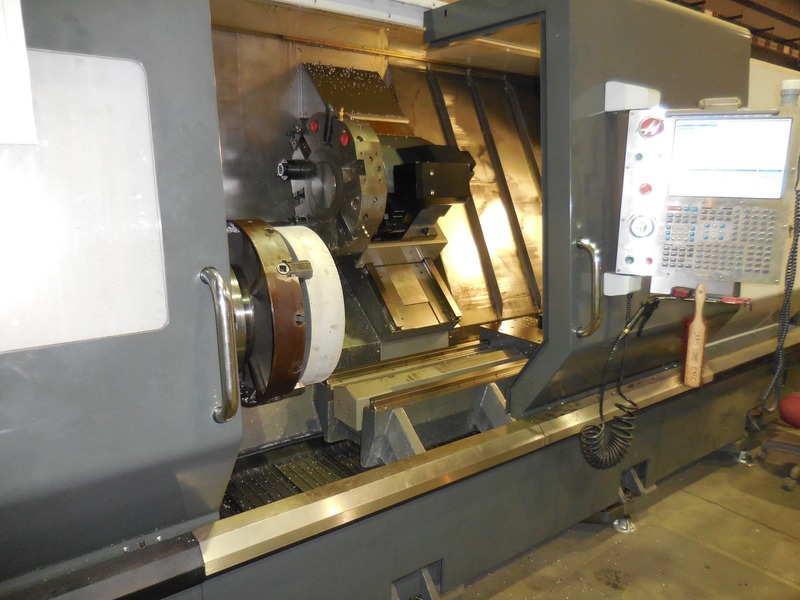 Bear Ridge Machine & Fabrication, Inc., uses AutoCAD 2015, ProNest 2015 and FlowCut Nesting Software to design machined and fabricated projects. We accept files from AutoDesk’s AutoCAD Software and other programs to implement DXF files if your design is ready for manufacture. Our design team assists clients to achieve a successful plan to machine and fabricate. Contact us for instructions about sharing your AutoCAD documents and files.